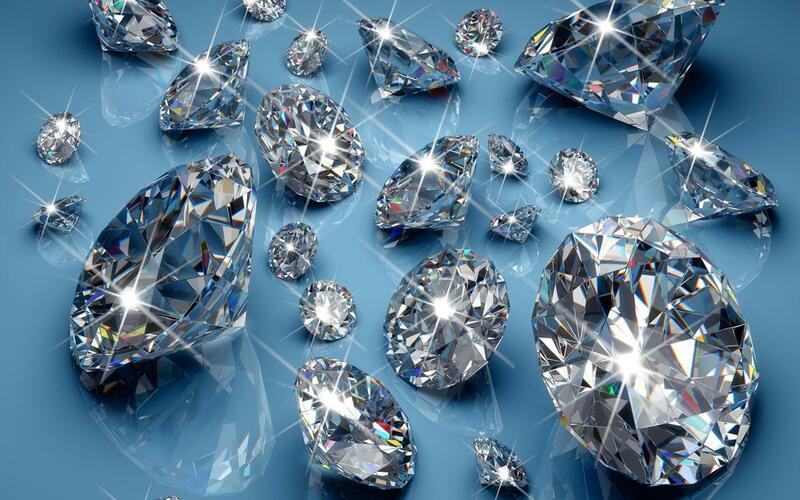 We offer Diamonds in Software Expertise. They all have a different type of shine and shape, but they are all Diamonds. TekLabs is committed to and experienced in delivering scalable outsourcing solutions for demanding software technology and product development through its exceptionally talented professionals. Please feel free to ask for references.